Apple vinegar - Naturally derived, uncooked, unfiltered, unpasteurized, naturally cloudy. This naturally cloudy apple vinegar is produced in the traditional way. 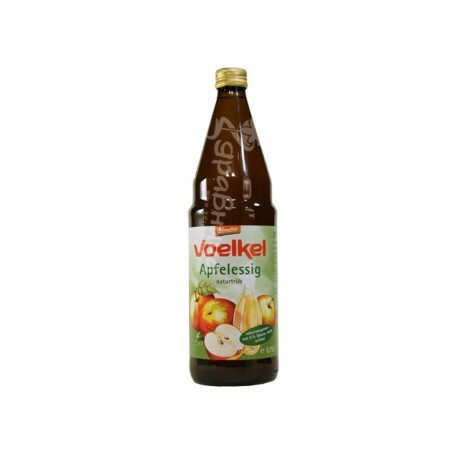 This naturally cloudy apple vinegar is produced in the traditional way: First, carefully pressed juice from aromatic apples is fermented to make apple wine. Next, the apple wine is turned into fine and spicy apple vinegar. Unfiltered and unpasteurized, this is a valuable and highly appreciated natural product. 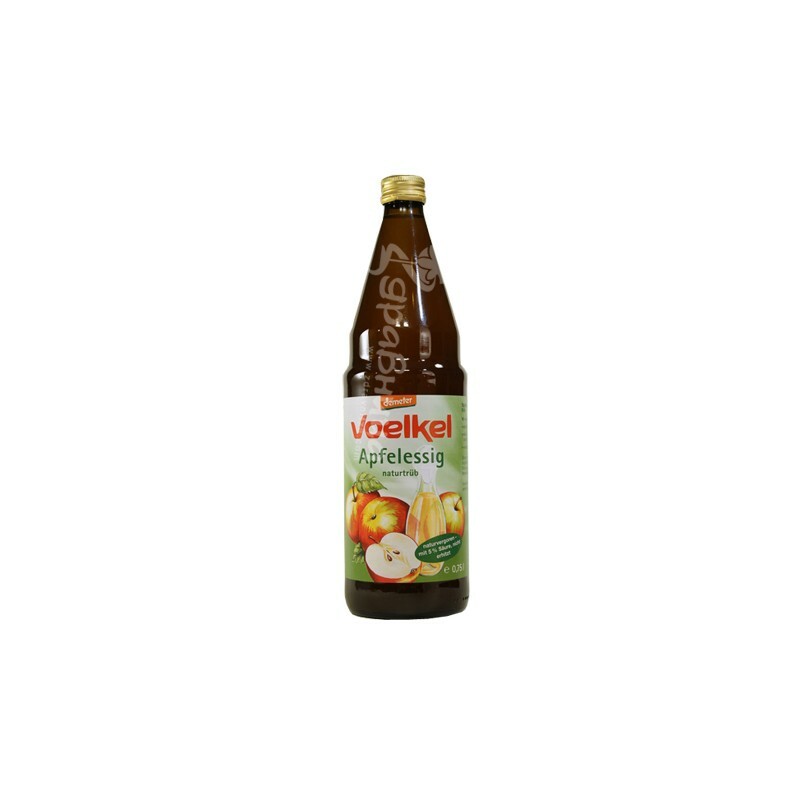 Our apple vinegar is ideal for seasoning salads, for mixing drinks with mineral water and honey or for your daily natural body care. Naturally derived, uncooked, unfiltered, unpasteurized, naturally cloudy. Even Christopher Columbus and his crew during the voyage of discovery of America in 1492 carried barrels of cider vinegar to prevent scurvy.